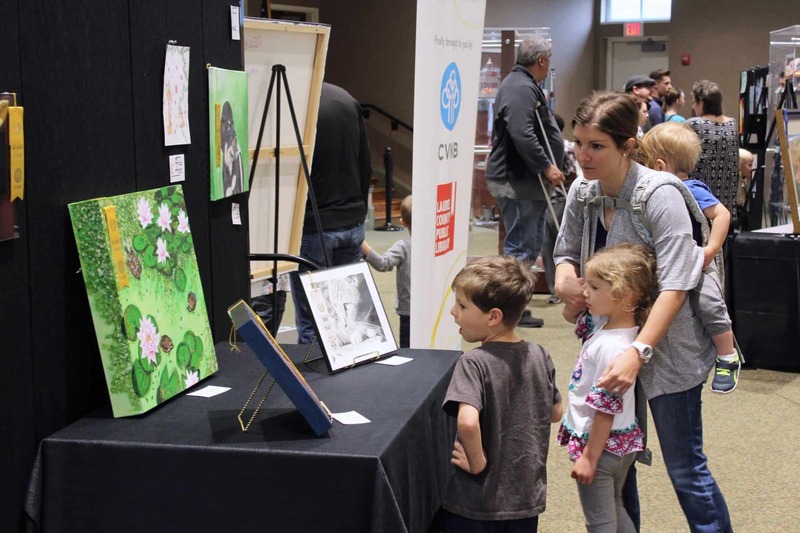 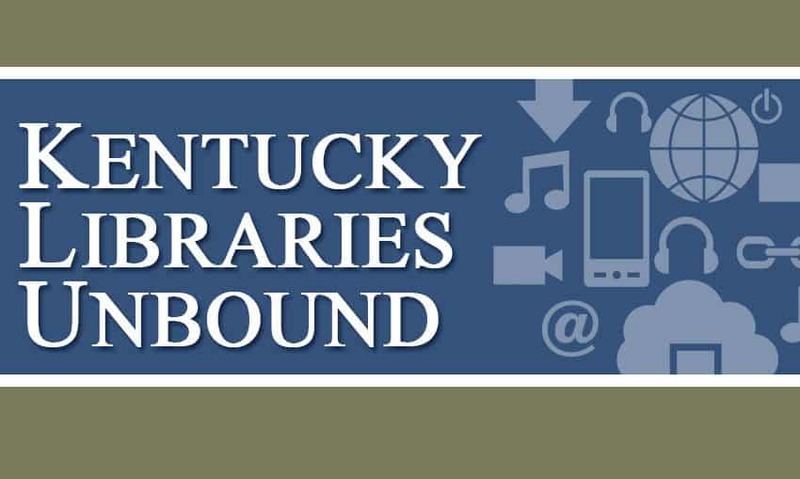 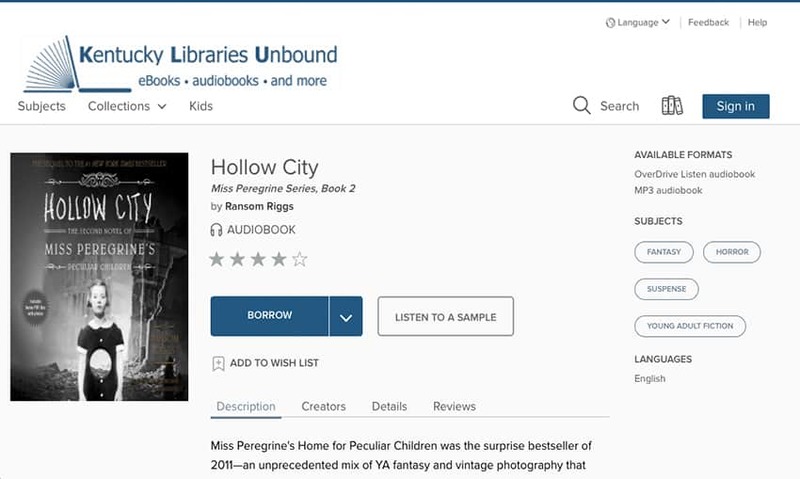 Kentucky Libraries Unbound is a project that’s comprised of a consortium of libraries from across the state. 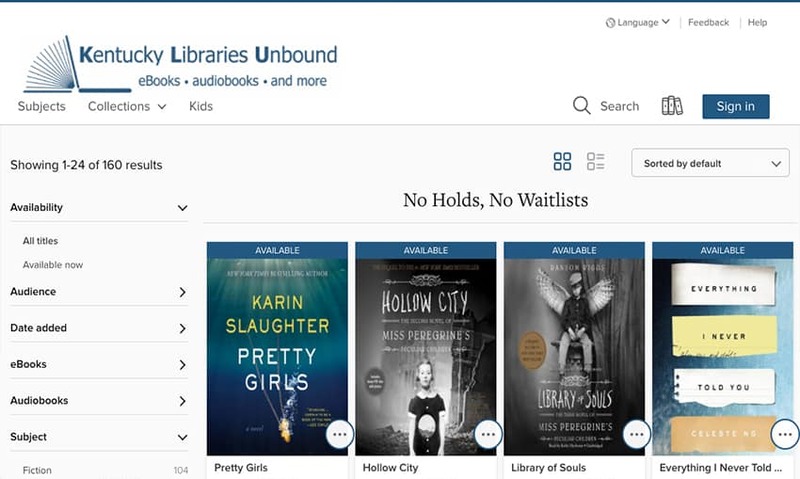 All members of KLU have the ability to easily share digital items with other libraries. 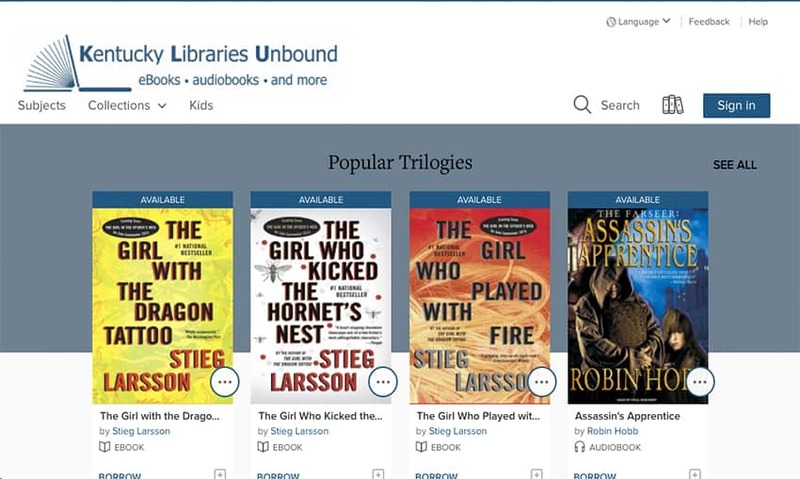 It’s powered by a popular service named OverDrive that allows you to choose between our library and KLU when downloading items to your mobile device. 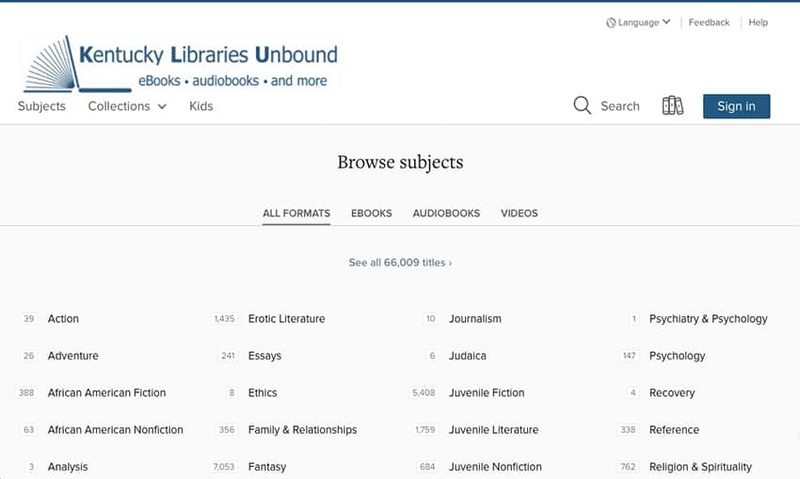 If you can’t find the item you’re looking for inside our OverDrive and RBdigital collections, you could search here, too.